Having good reviews on your tradesman website can help sway an undecided customer to pick up the phone and call you instead of your competition, but there are other hidden benefits too. It’s obvious how important it is to include testimonials and reviews on your website and social media pages. People want to know who can do the job properly and will look for the companies with the best reviews before making their decision. However, what many tradesmen fail to realise is these reviews can be used for more than just reassuring customers that you’re good at your job, they can also help to boost your online visibility using Google+ Local (this is Google’s name for the map listings). 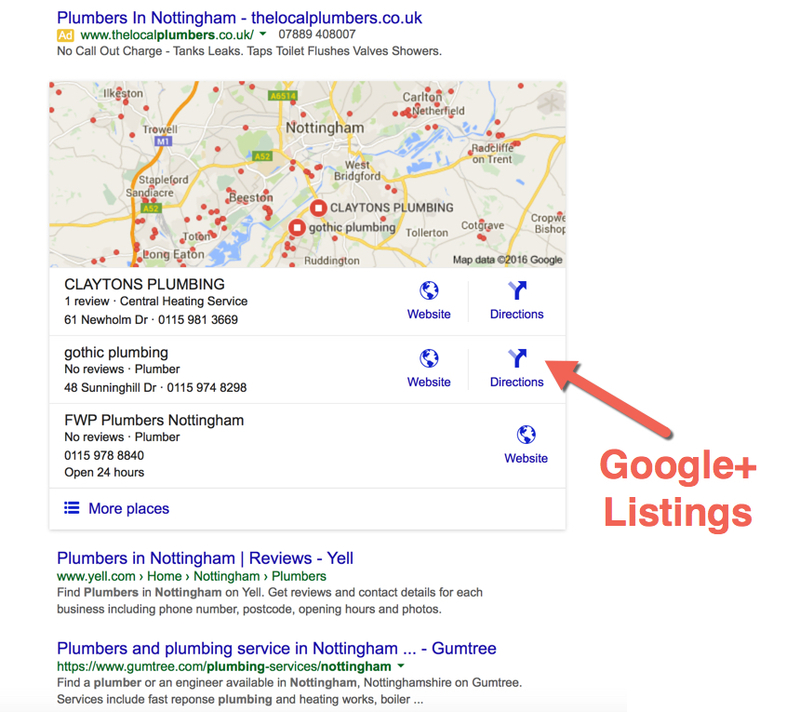 If you get a few good reviews on your Google+ Local page, Google will then place a highly visible address block showing your business name, location, contact number and 5 star reviews on the search results page free of charge! These address blocks will be placed at the top of the search results page regardless of whether your tradesman website would be at the top otherwise. Imagine that. You get the call before your competition, without your customers even clicking through to your website, and all without having to pay a penny for Google ads! In addition to an address block, your tradesman website will also be shown as a location on Google Maps, showing your customers where you’re based locally on a map in the search results page as well as all your contact information. A place on Google maps also helps toward ranking your website higher in the search results. When somebody likes your page on Google+, your business gets shown to all their friends when they search online for the services you offer. This acts kind of like word of mouth advertising and people are more likely to use your services if their friends have done already. Using Google+ Local to advertise your tradesman website can be extremely profitable, and is definitely worth setting up. If you’re not sure how to set this up, or don’t have the time to spare, grab your copy of the DVD and watch it through. 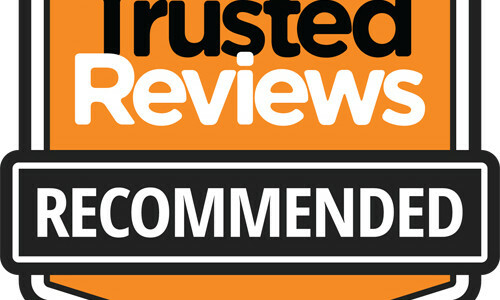 We’ll show you how we can get it all set up for you, so that all you have to do is ask your customers for the reviews. Need help with your website? Job Done designs professional tradesman websites for plumbers, plasterers, electricians and more. Get in touch with us today on 0117 214 0421.